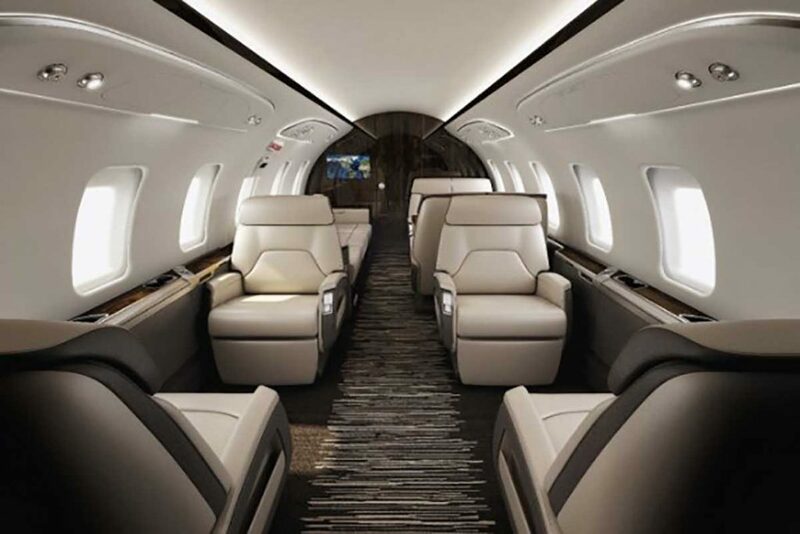 Bombardier’s Challenger 650 is a world class private jet. 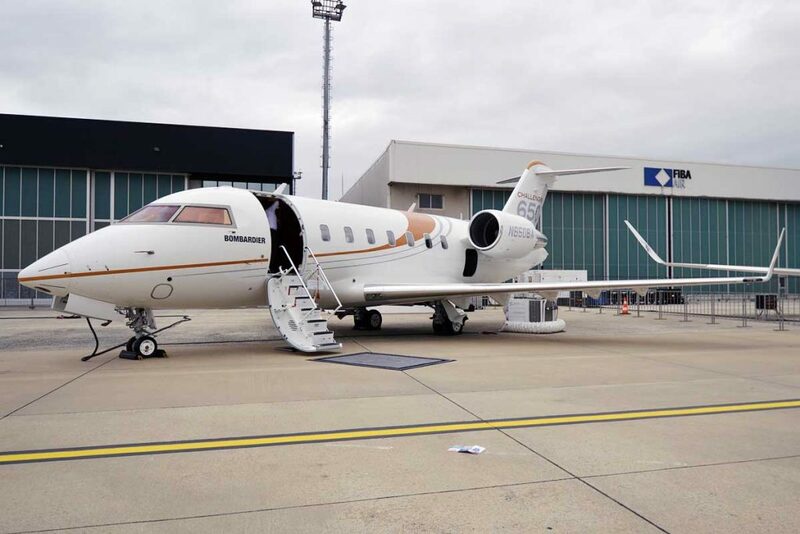 Capable of travelling almost 9 hours the Challenger 650 can easily fly up to 12 passengers from London to New York. The spacious cabin has been redesigned based on its predecessor the Challenger 604/605 allowing for increased mobility while airborne. The large galley allows for multiple services during long range trips and extra wide seats further enhance comfort on board.